"A must read for anyone looking for romance! Excellent from cover to cover! I just couldn't put it down. To find romance—whether you are thick or thin—is hard to do. Author Pat Ballard combines humor and sensuality in her tale of seeking true romance. 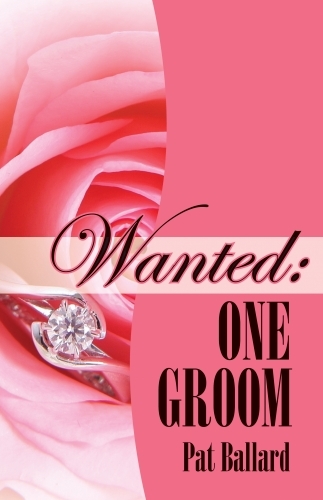 A must read for anyone seeking a male suitor. You are an inspiration to romance writers across the globe! Keep up the good work." "Finally, realistic heroines!...I'm not normally a romance novel reader (although I HAVE been known to read a few), but I was intrigued by the concept of realistic heroines, and so I gave this book a try. I must say I was delighted by the book, and had a hard time putting it down. Ms. Ballard paints her characters with a vivid brush—I even found myself daydreaming about Hanna!! This book proves that all women are beautiful, not just what Hollywood considers beautiful." A curvaceous lab technician is threatened after seeing questionable research, and must deal with a charming LAPD detective as well as those who want her dead. Original trade paperback.